The holidays are here, it is a time for parties & for some time off work. It is a time for enjoying ourselves, having a drink with family & friends. This five minute retrospective of the road safety campaigns produced by the TAC over the last 20 years have been compiled for this powerful message. 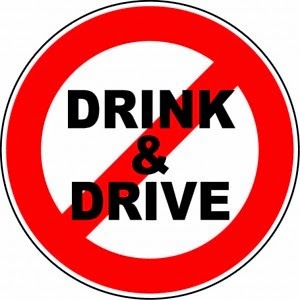 According to the National Highway Traffic Safety Administration (NHTSA) 33,561 people died in traffic crashes in 2012 in the United States, with an estimated 10,322 people who died in drunk driving crashes, accounting for 31% of all traffic deaths that year.